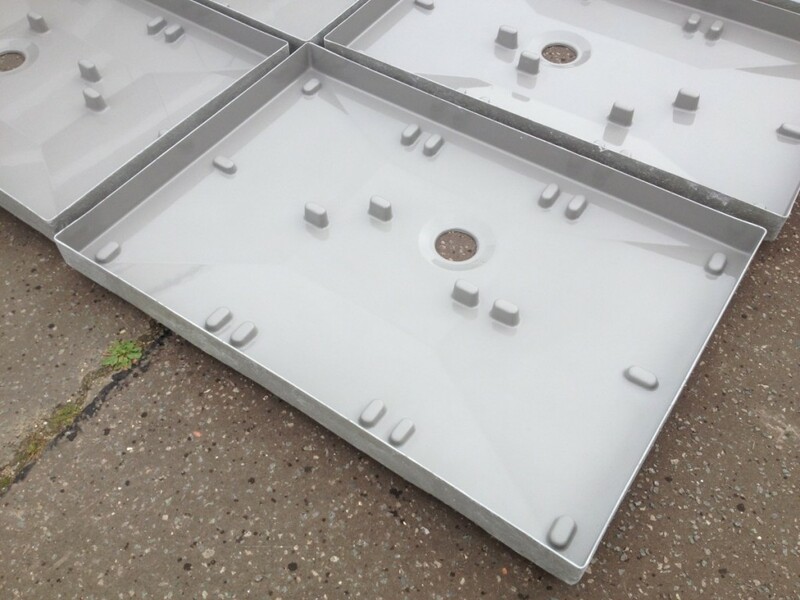 These bespoke GRP shower trays were for a refurbishment project on a 65 metre luxury yacht – the little ‘weetabix’ shaped moulded upstands support large polished granite slabs, so on the finished article our GRP work is virtually invisible. It just acts as a really solid, totally waterproof sub-structure for the flush fitting stones. 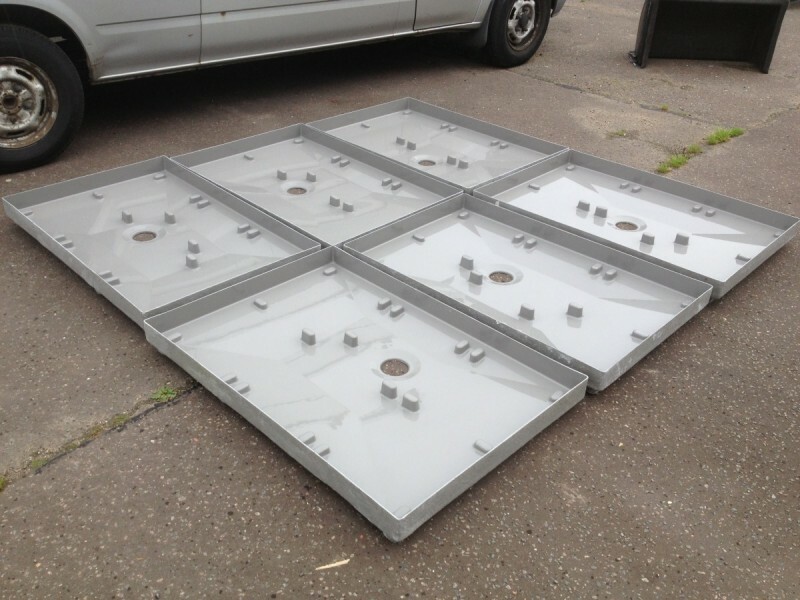 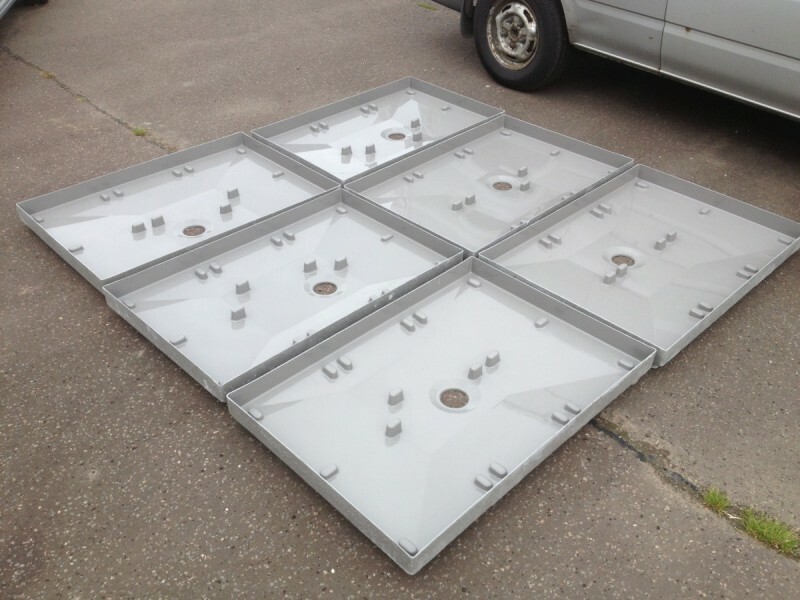 Call us on 01362 821357 if shower trays are your line of work and we can talk through your requirements.